This is a NiMH battery. 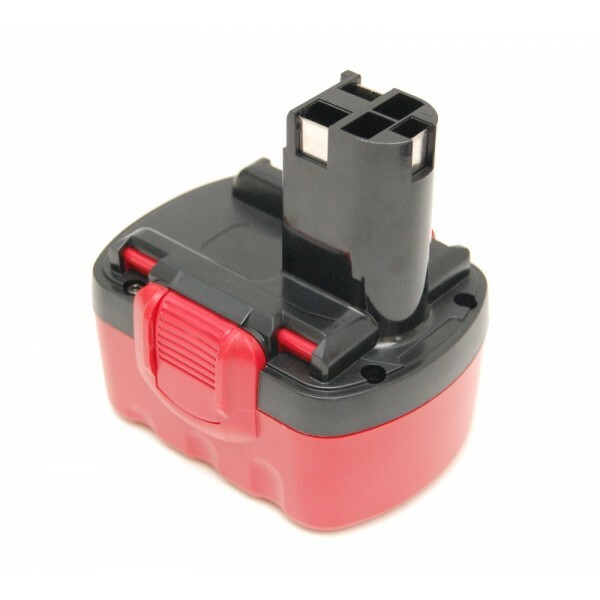 you originally had a NiCd battery, make sure your charger is suitable for NiMH batteries! 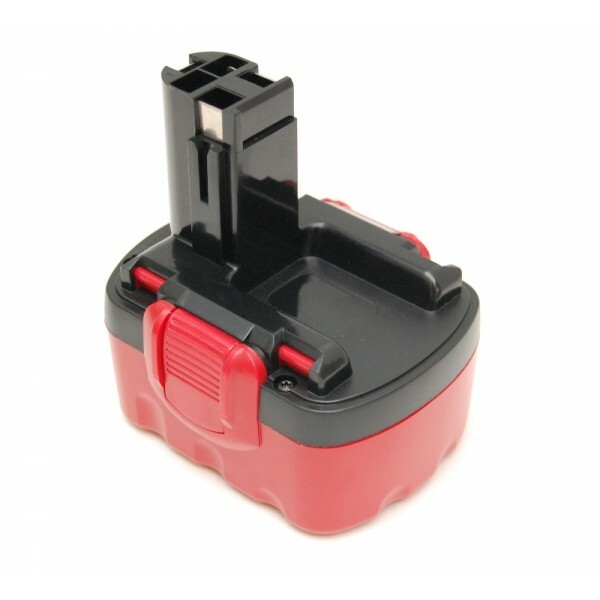 This professional 3Ah batteries for Bosch, also as a replacement for 2,4Ah or 2.6Ah battery Bosch! 3 Ah, NiMH gekocht met bijbehorende lader. Prima !